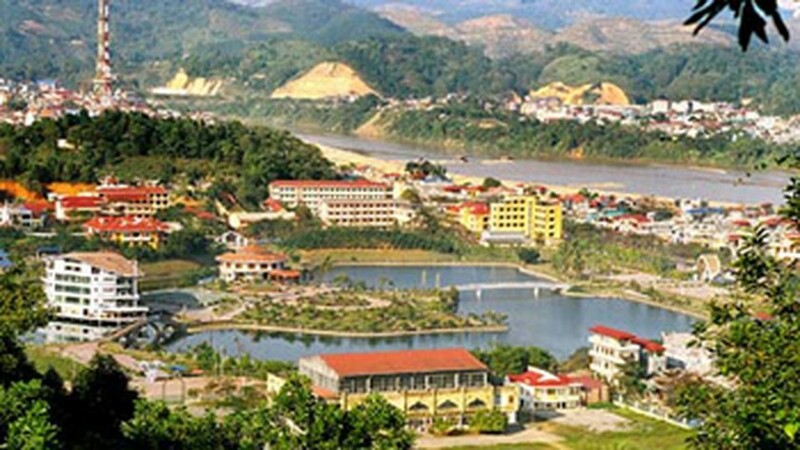 Strong tremors shook the Northern Province town of Lao Cai at 3am yesterday morning, according to Luu Minh Hai, deputy director of the provincial Hydro Meteorological Center. Nguyen Thi Ai Dung, an official in the center, felt strong tremors that shook her bed at night. Fortunately, they lasted only 4-5 seconds. Ly Gio Lu, Chairman of the People’s Committee of Y Ty Commune in Bat Xat District said that a 5-6 second tremor occurred in his commune at 3:30am on the same day. 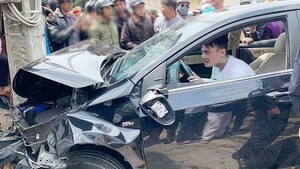 In related news, two people died and three others injured when a heavy thunderstorm struck Duy Xuyen District in the central province of Quang Nam yesterday afternoon. Nguyen Tan Thuan, 35, was struck by lightning while he was working in a field in Duy Hai Commune at about 4pm. The lightening also hit Dang Hung, 40, in Duy Phuoc Commune who died on his way to hospital. The lighting seriously injured three others in the two communes while whirlwinds blew rooftops and endangered dozen of homes in Nam Phuoc town. Meanwhile, a cold front is affecting the northern border provinces and may spread to the entire northern region and later move to the central region by today. Temperatures will remain high in the southern and Central Highland regions and for the next one to two days, the weather will be very scorching. In Ho Chi Minh City and the southern provinces, the mercury will rise to 33-34 degrees Celsius with occasional showers in the afternoons. The National Hydro Meteorological Forecasting Center said that a typhoon named Songda has formed in the Pacific Ocean, east of the Philippines. The typhoon will move northwest and enter the East Sea within the next couple of days.